Cisco® Mobility Express Bundle combines Cisco’s enterprise-class Wi-Fi in a simple, affordable solution. 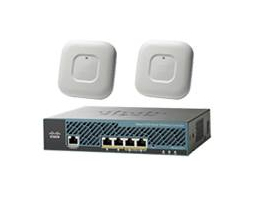 Designed specifically for small to medium Wi-Fi deployments, Cisco Mobility Express Bundle is built on Cisco’s industry-leading 802.11ac portfolio and delivers a new, simple, easy-to-use user interface that provides fast over-the-air configuration in less than five minutes. Small and midsize businesses get an enterprise-class, feature-rich solution without the premium price. The Cisco Mobility Express Bundle comes in three different packages designed for a variety of different network sizes and feature needs. 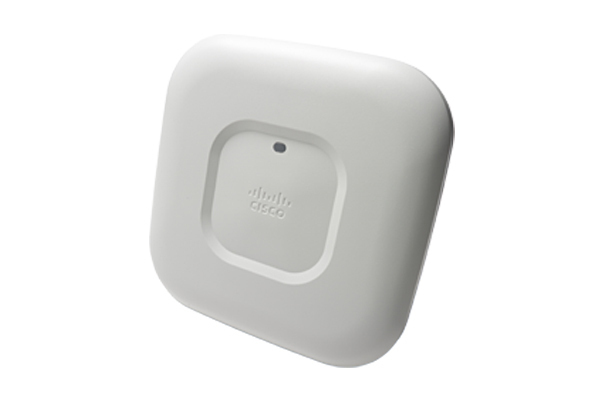 Ideal for midsize offices, schools, and warehouses that need high-performance 802.11ac.